Nauvoo Family Inn & Suites – Make Your Family A Part of Ours! Make Your Family A Part of Ours! We are having phone problems, please call 800-416-4470 use extension 441. Thank you! We cater to large groups! 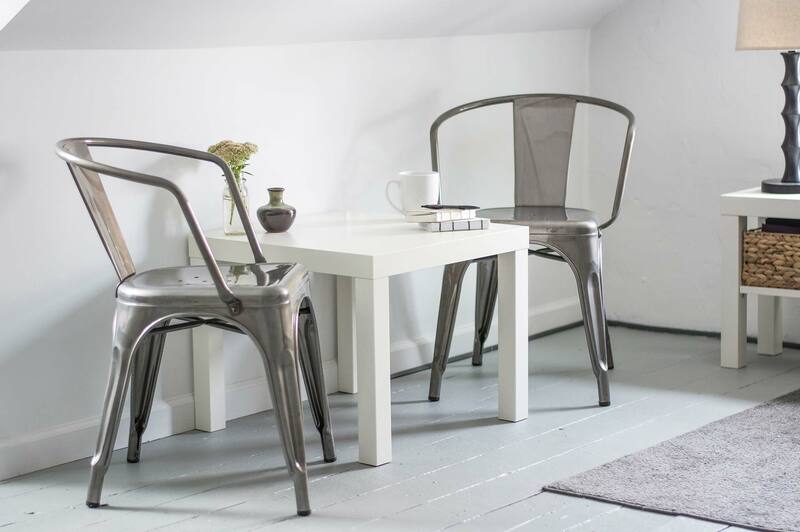 Check out our great deals for rooms, meals and services. Check out our breakfast and dinner buffets at our on-site restaurant. Step back into time and visit historical Nauvoo. Check out all the free activities! We aren't just any old traditional family inn, with over 10 different room types we are sure to easily accommodate your family or group of any size. Enjoy one of our family units, our spacious double queen rooms, or even a Jacuzzi suite. For your youth groups, check out our bunk rooms. We also provide an indoor heated swimming pool and additional services such as an on-site breakfast and dinner buffet. For your shopping needs, stroll down to the lobby and shop in Grandma's Treasures and Trinkets and take home a piece of Nauvoo. Worried about how your hair will look on your wedding day, visit our on-site Salon. Check out our Rooms page for your room options and our Amenities page for a complete list of hotel amenities. Stay with us and make your family part of ours! 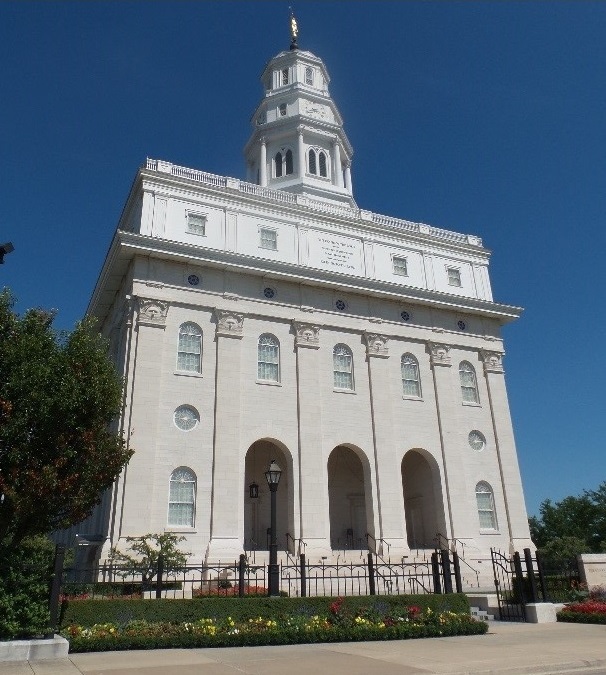 Rich with Latter-Day Saints (LDS) history, Nauvoo has countless, remarkable sites to visit. You'll always have places to go and things to do in Nauvoo and the surrounding area. 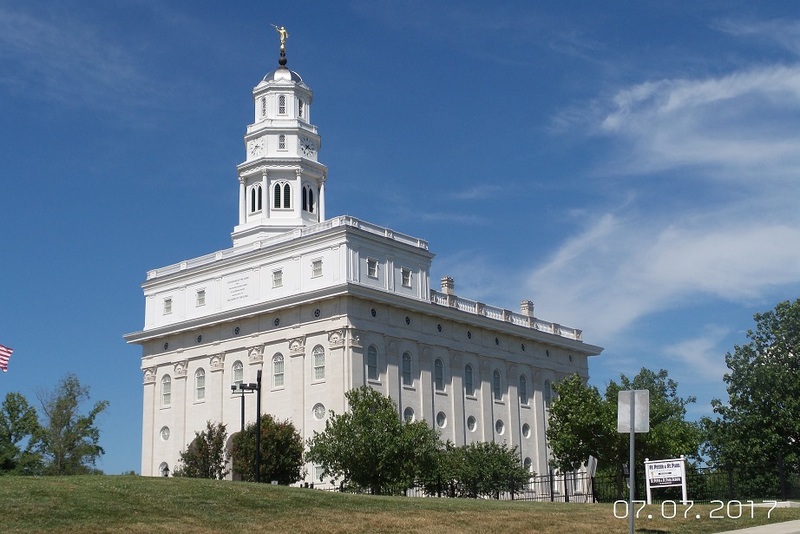 Nauvoo has over 50 free historic LDS sites. Since Carthage is only minutes away from Nauvoo, you can take a day trip to visit other historic sites in the area. Make sure you see our Nauvoo Info page for the complete must-see list in Nauvoo. So what are you waiting for, reserve your room today and make your family part of ours!